Faith has grown up and graduated from Delton, where she is currently active in the Rotary Club. 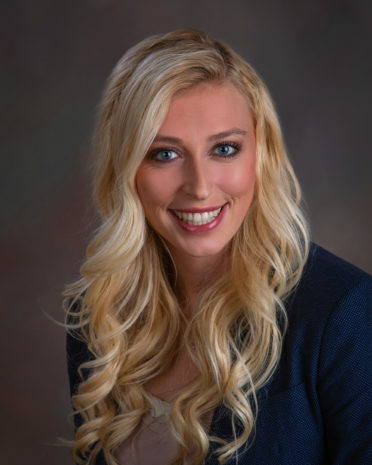 Her competitive nature led her to play volleyball at Cedarville University, where she received a Bachelor degree in Business Marketing, and a Minor in Biblical Studies. Growing up in a construction family has gifted her with vast knowledge and hands on experience in the building side of the housing industry. Also a member of the Grand Rapids Association of Realtors, Michigan Association of Realtors and National Association of Realtors. Welcome Home to Barry County! Welcome Home to Beautiful Barry County! Miller Real Estate has been serving Barry County and the surrounding area since 1940 and is Barry County’s leading real estate firm. No one successfully markets more real estate in Barry County than Miller Real Estate. Our full time professional sales staff will work hard to help you achieve your real estate goals.